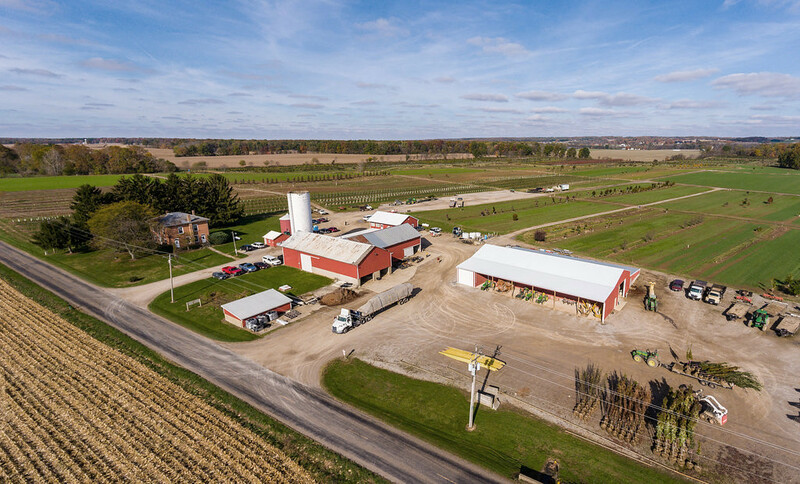 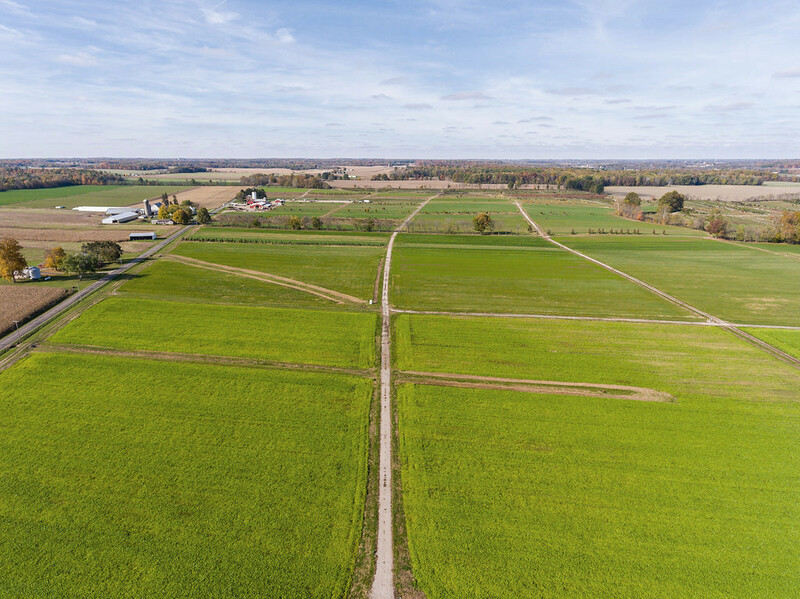 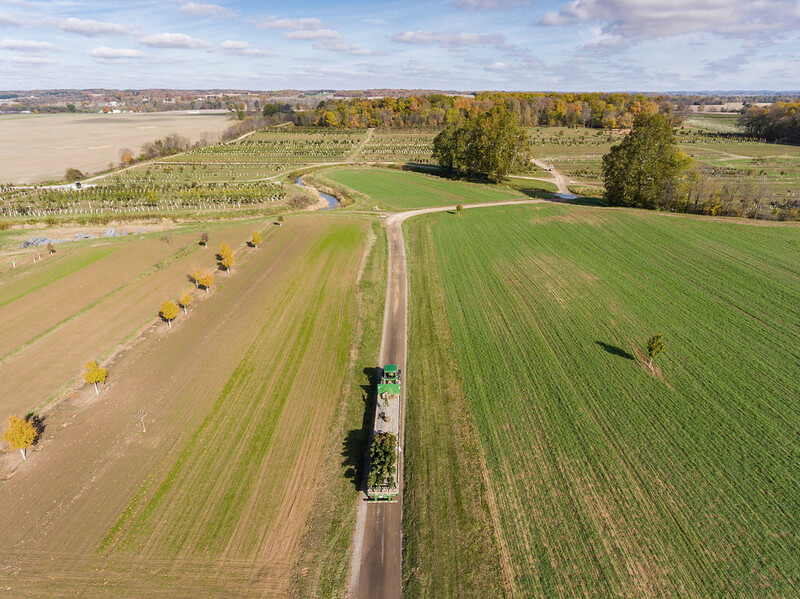 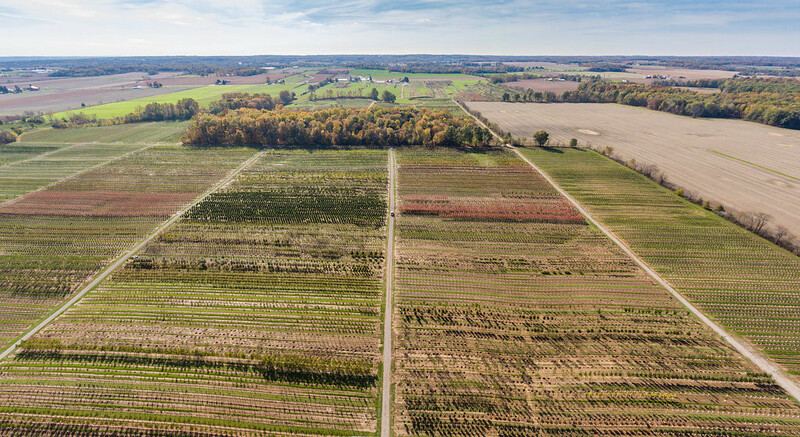 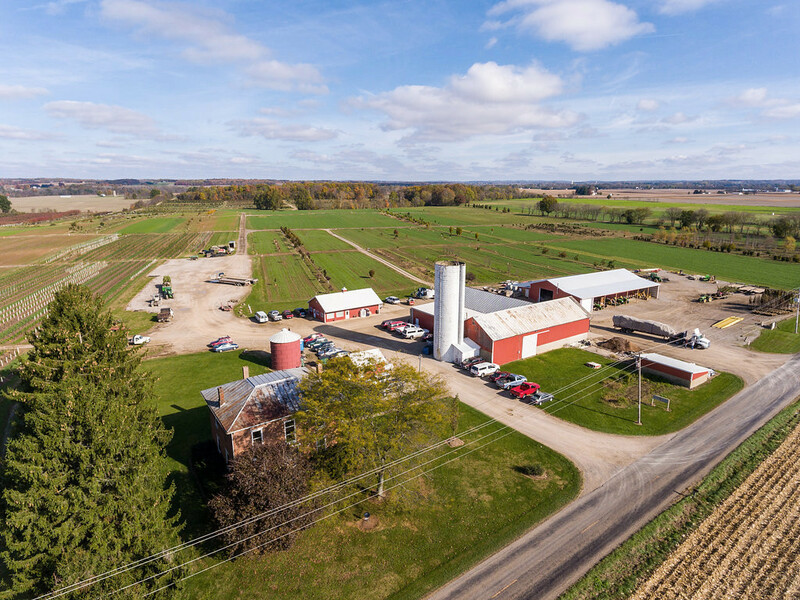 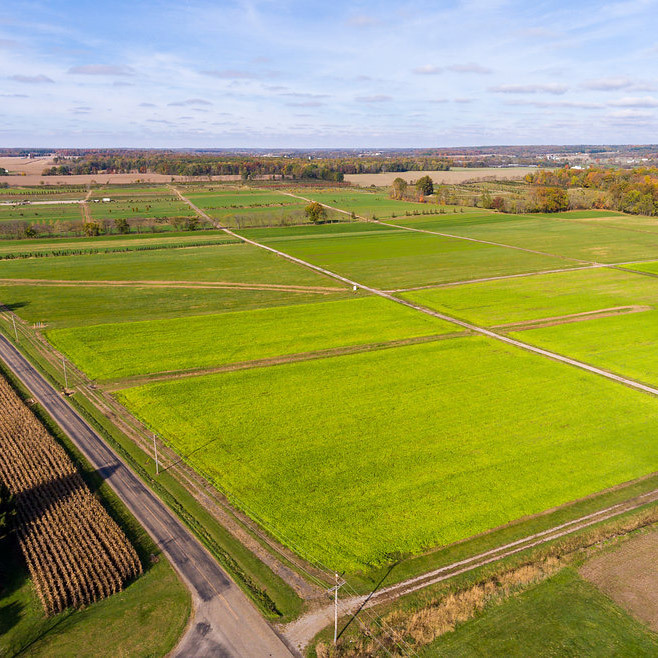 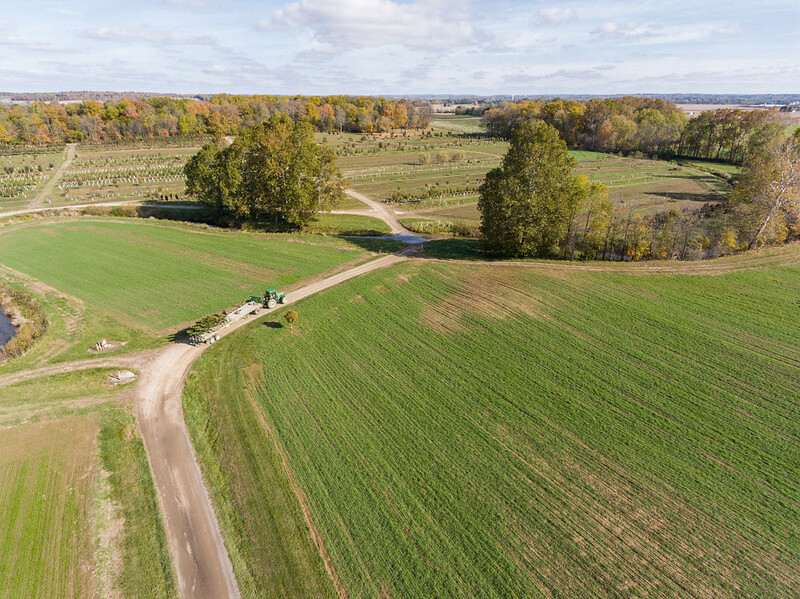 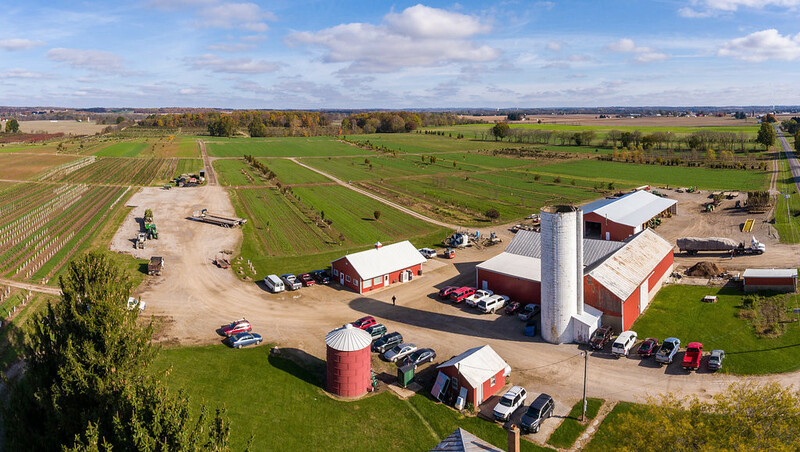 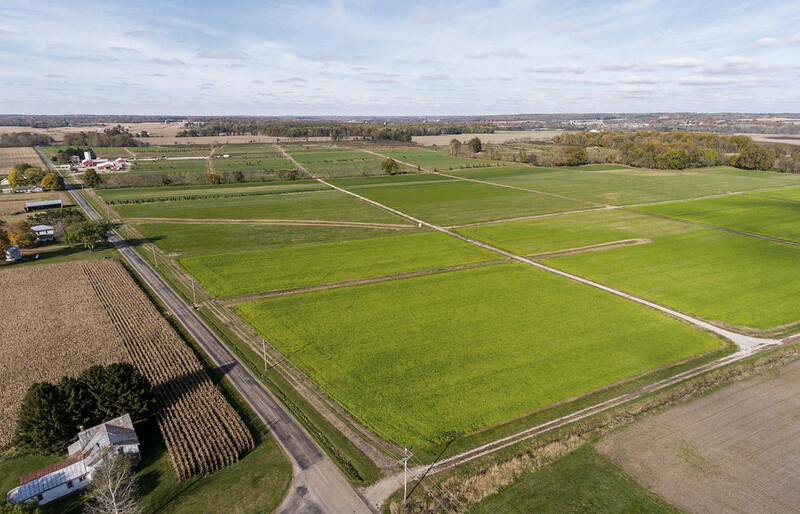 Located in Fredericktown, Ohio, lies one of our two field production sites. 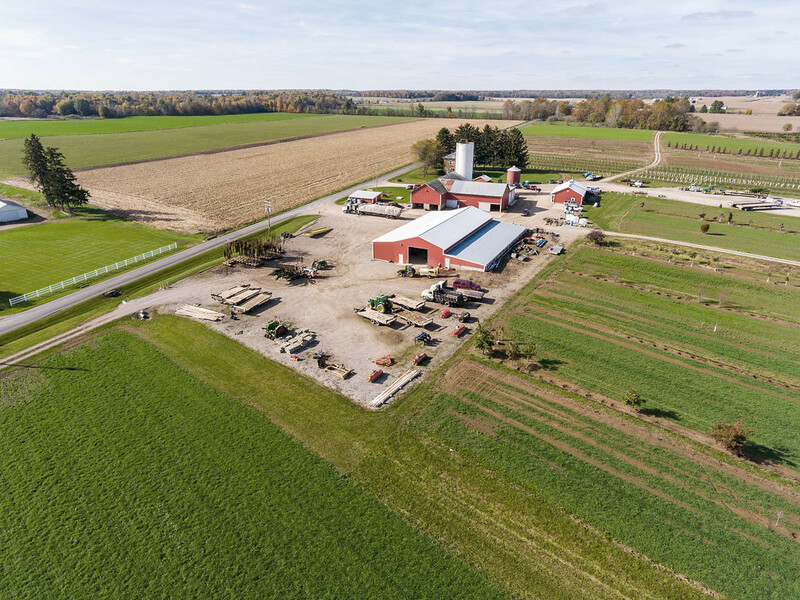 The property is utilized primarily for the production of field-grown deciduous and evergreen trees. 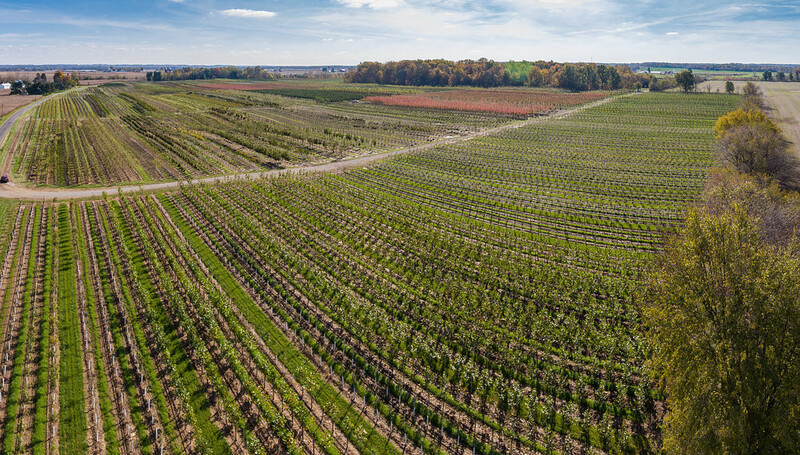 As one of the coldest counties in Ohio, it is an ideal site to grow hardy plant material that will prosper in Ohio’s harsh winters. 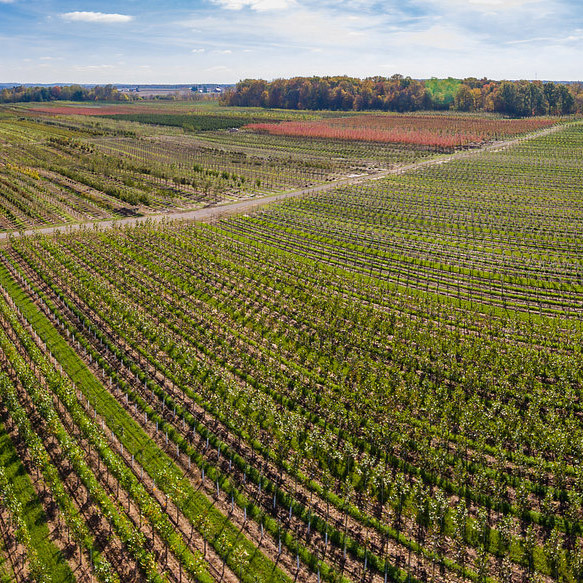 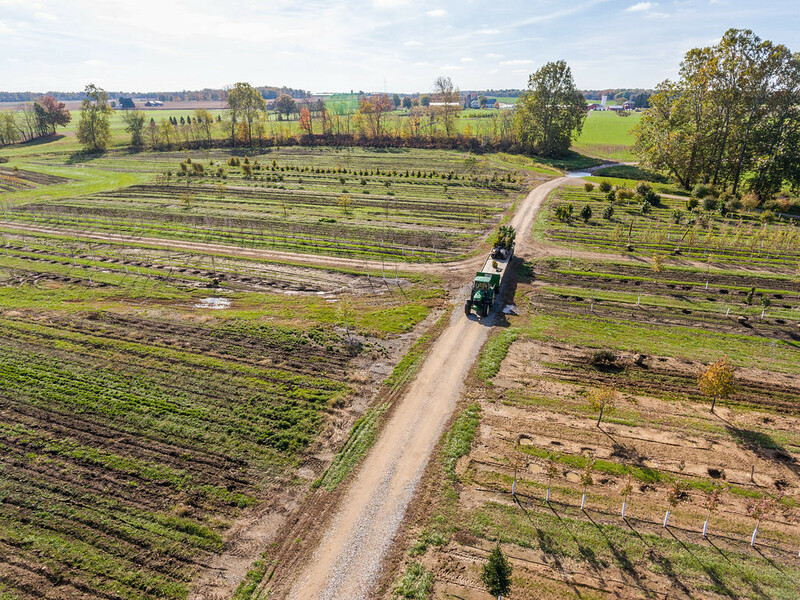 Together with our Knox location, more than 26,000 trees are dug annually with truncated tree spades. 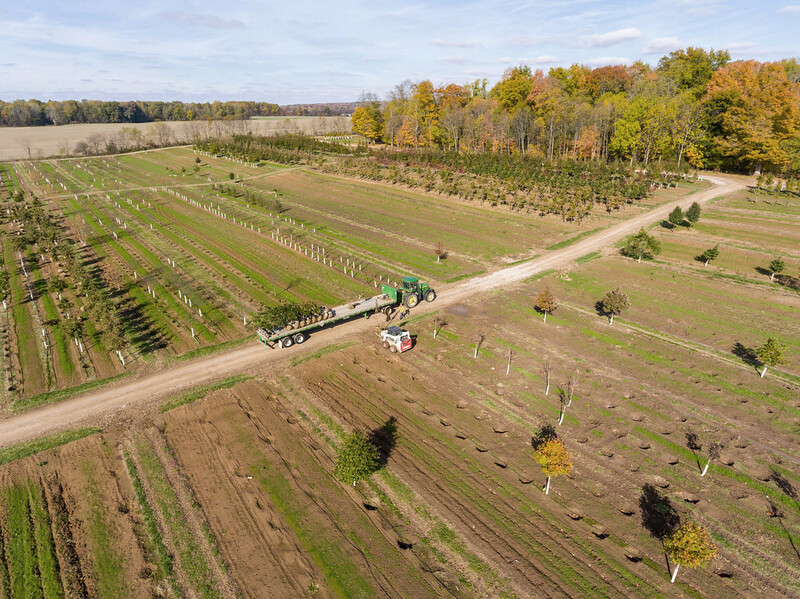 Trees are delivered directly to jobsites, garden centers, or sent to our Galena Distribution Center for customer pick up or delivery.